After all the pleasure of having a cup of coffee sitting in your own garden is the perfect way to start your day. And if you want to experience such delightful feeling, you must contact the leading Landscape Company North Reading MA who can turn your dream into a reality. 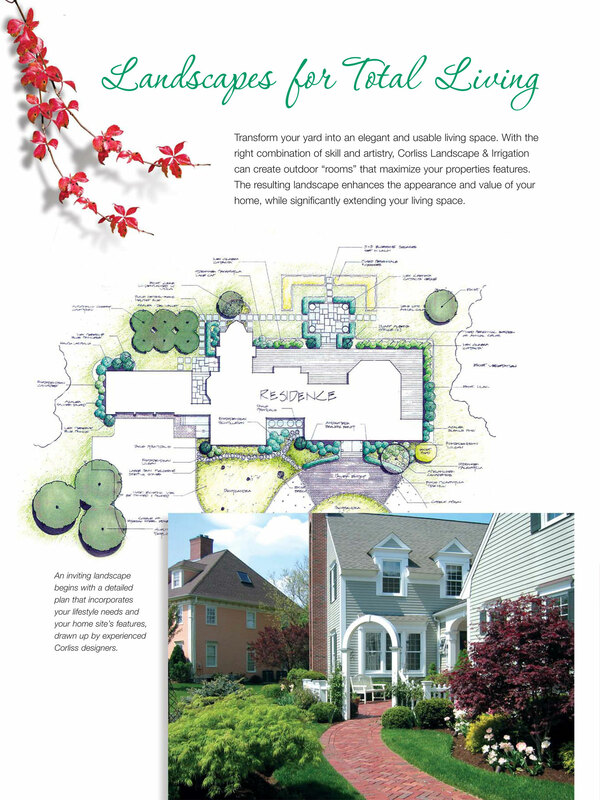 The service that we provide for your plot is not only unique but also compact and this is the main reason for which we have earned a reputation for providing the best North Reading MA Landscaping Services. Designing: The process begins with designing your plot. We make a design according to the demand of our clients and once the clients approve it, it is executed skillfully. Installation: After the design that done by the highly experienced professionals is approved by the clients themselves, the time for installation comes. The entire thing is installed in the same way of the blueprint. Maintenance: Once you install your much-cherished property, you must take care of landscape maintenance And when you are with us, you can be free from tension about the maintenance of your property as being the top Massachusetts Landscape Company; we provide the perfect maintenance service according to the nature of the landscape. Being the top irrigation company, we also provide reliable irrigation solutions. Offering great hardscape solutions, we are also known as the best retaining Wall Contractor in North Reading. Our constructions are long-lasting. 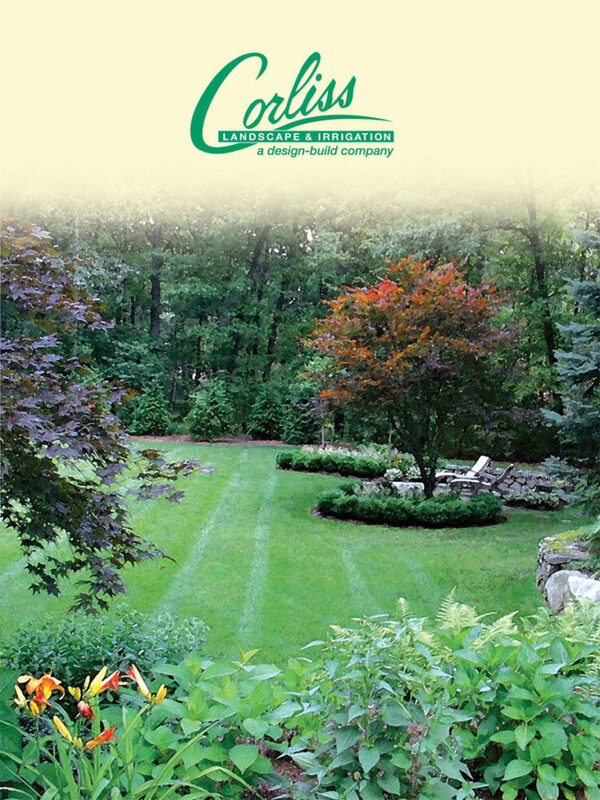 If you want to know something about the top Landscape Company North Reading Massachusetts, the best thing you can do is give us a call. 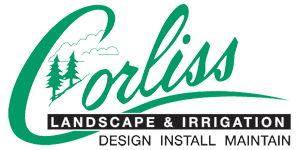 If you are looking for a landscape company near me, we are your best choice.